Is this endlink Moog-K750097 for both sides? Do I need to purchase two? 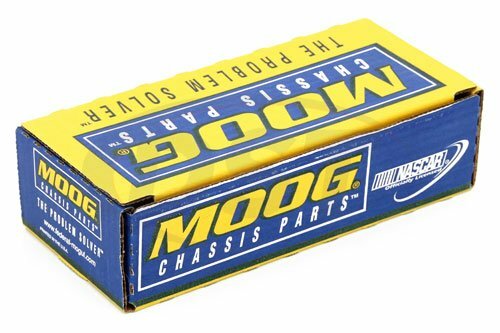 Part number Moog-K750097 will fit either left or right sides of your vehicle, so you will need two of this link if you are wanting to replace both front left and right endlinks. What is the length of the moog-k750097? will it fit for my 2012 RidgeLine Sport? How long is part number k750097? Part number k750097 is 14.527 inches long. 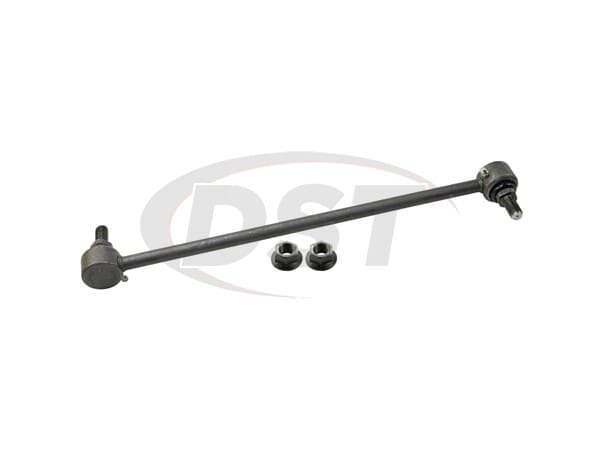 Are these the same sway bar links for the lifted 07 ridgeline? 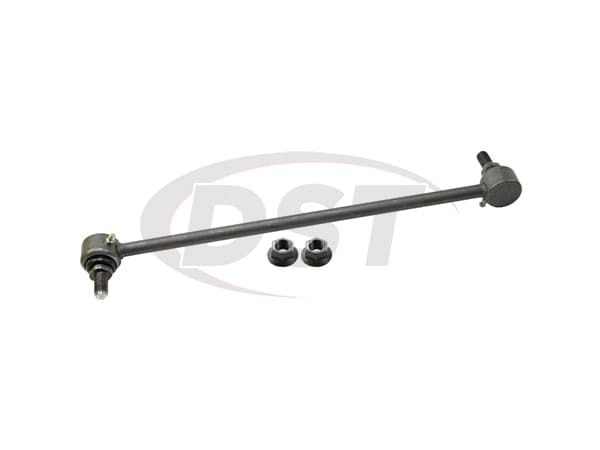 the K750097 is a stock replacement at stock measurements, and we can not guarantee it fir for a lifted vehicle.